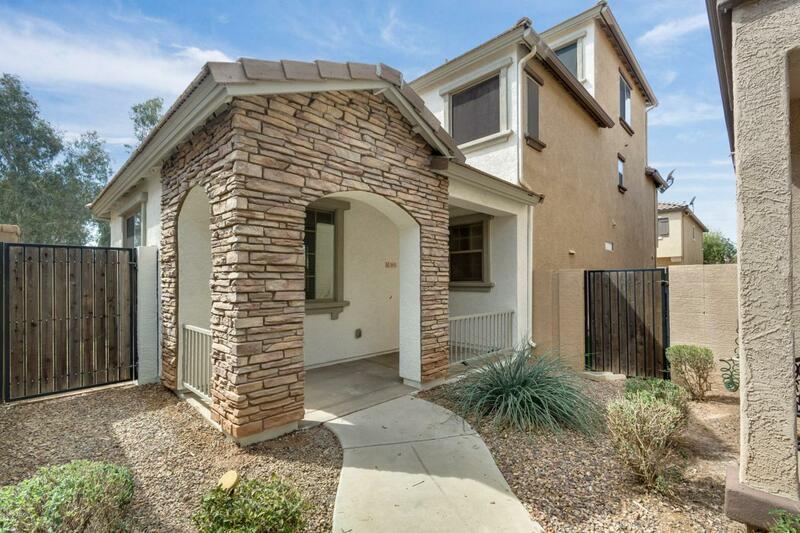 3 bed, 2.5 bath with a spacious floor plan! Your kitchen and living room overlook one another, making it seamless to entertain your guests. Your chef's delight kitchen is ready for you! 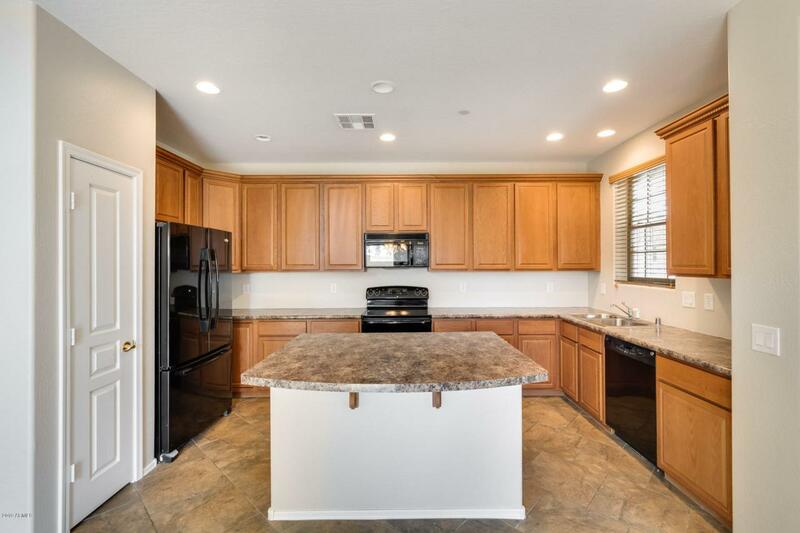 Large island, a breakfast bar, wood cabinets, and sleek appliances! 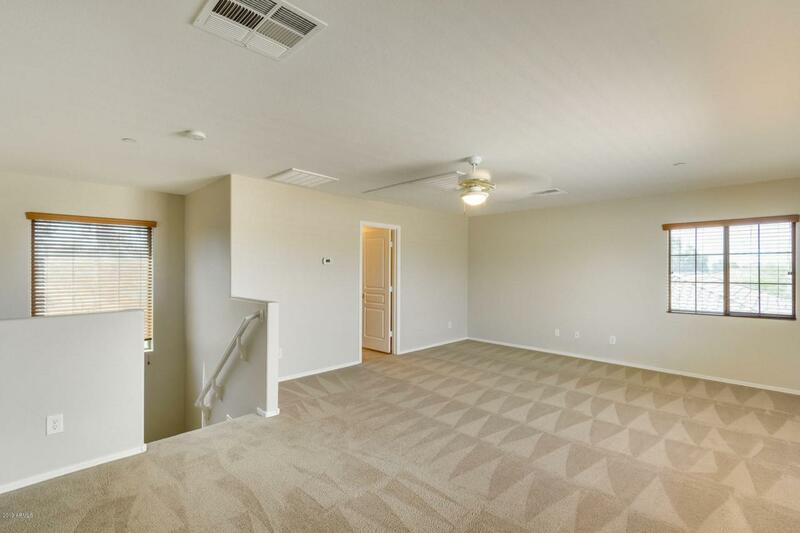 Upstairs there is a large loft, bonus living space with limitless options. 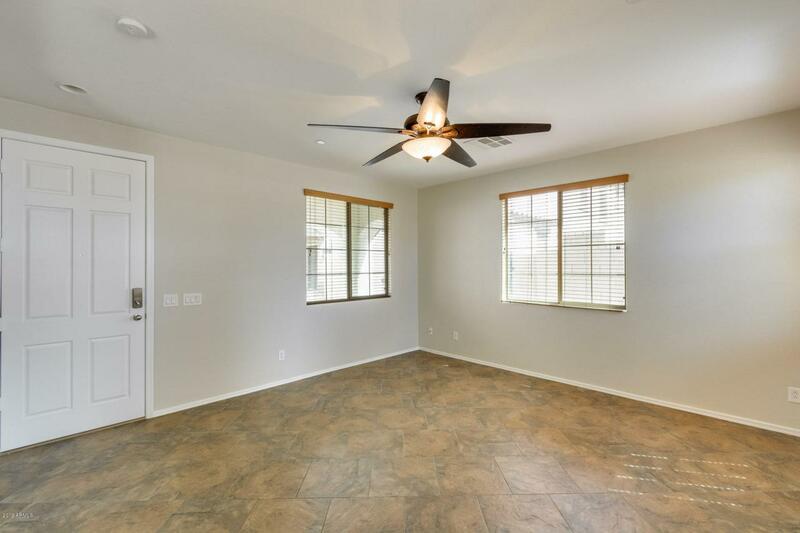 Your master suite is complete with a full master bath; double sinks, private toilet room, walk-in closet, and a tub or shower- take your pick! Do not miss this one! Schedule your showing today.